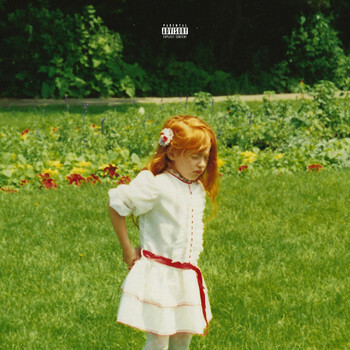 7digital What we said: If you're a rap fan then Rejjie Snow is likely a name that has frequently - if quietly - appeared on your radar. Dublin’s breakout hip-hop star has been making waves since he started out around 2012, after dropping out of a football scholarship. The sporting world’s loss has been music’s gain and this - his debut album - has felt a long-time coming. 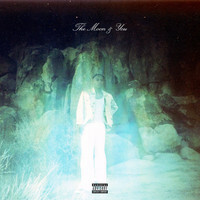 With smooth, Irish-accent-tinged bars and even smoother beats, there’s something truly engrossing and chilled about Rejjie Snow’s sunshine-infused sound. 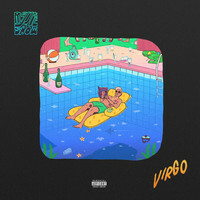 Executively-produced by Rahki (who, for reference, worked on To Pimp A Butterfly), and with features including the likes of Aminé and Anna of the North, this is a debut that finds Snow playing in the big league. And with its gentle discourse on love and loss, Dear Annie looks set to keep him there.